In the UAE, many buyers prefer off-plan units over completed ones, or on-plan projects, due to their cheaper prices, various incentives offered by the developers, and attractive financing plans. However, off-plan unit buyers have many concerns like delays in completion of the projects due to the lack of funds, etc. In order for people to confide further in buying properties in Dubai, an escrow account law was passed in 2007. This law primarily works to protect the interest of real estate investors on various fronts. 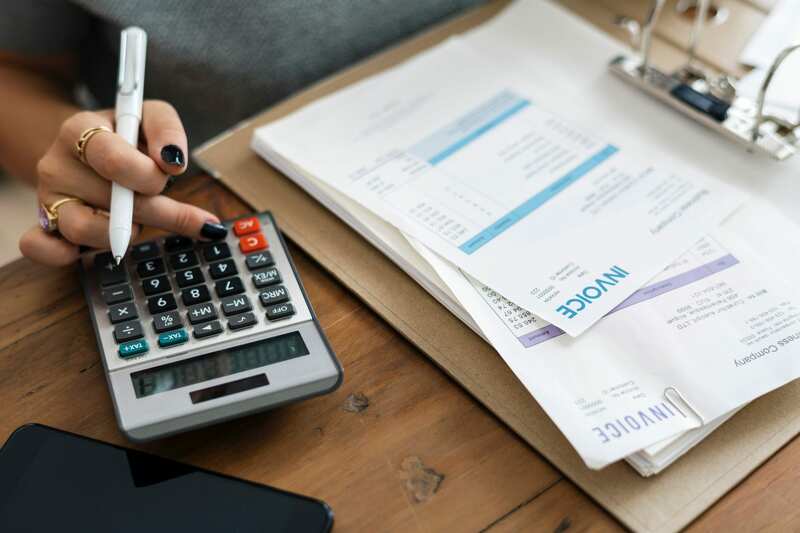 In this article, we will understand the basics of an escrow account and how it affects off-plan property buyers in Dubai. With respect to the real estate market in the UAE, an escrow account is a bank account opened by developers for every real estate development project. All funds paid by the off-plan property buyers and financers are collected in this account and is used by the developer only for the purpose of construction and completion the specific project. The relevant authorities license certain banks to function as escrow account trustees and manage such accounts. When you purchase an off-plan property, you pay the price in instalments as opposed to the lump sum payment requirement in case of a completed property. However, as the construction progresses, usually the cost of the property increases. Further, buying an off-plan property has its own set of risks. In an off-plan property purchase, buyers pay regular instalments and the developer continues the construction to complete the project. However, many off-plan buyers are concerned about the developers using the money paid by them for construction work alone. In the past, there had been many instances where a developer sold an off-plan property and received the payment (either partial or complete).Whereas, the project was never completed. The buyers of such properties needed some protection and laws that could ensure that the money paid by them were used for the right purposes. Even if the developer is using the money for the right reasons, on many occasions, the projects don’t get completed in time. Many developers would include milestones in the Sales and Purchase Agreements for the completion of particular phases of construction of the said project. Further, they linked the dates for payment of instalments to these milestones in order to make buyers feel like they were in control and always aware of the progress of construction. However, these estimated milestones were not always realistic and, on many occasions, the developers faced delays for reasons beyond their control. These concerns were driving buyers away from the off-plan properties. Therefore, in 2007, Dubai introduced a legal requirement for opening project escrow accounts where the developers have to link instalments to the actual completion of construction milestones. According to the Escrow Account Law, all funds that a developer receives for a property are required to be administered through an escrow account which is opened for every project with a designated bank. This allows the authorities like RERA to closely scrutinize all issues pertaining to off-plan development projects. There is also a mechanism to cancel the registration of the developers which fail to perform. Once a developer registers his project, it needs to be approved by the Dubai Land Department (DLD). The approval usually includes budgets and architectural drawings. Further, around 5 percent of the total value of the escrow account is held back for a period of one year to cover any defects arising in the property post completion. What does it mean for off-plan property buyers in Dubai? First things first, as an off-plan property buyer in Dubai, you must ensure that you get all the necessary details of the escrow account from the developer and make all payments for the purchase of the property into that account alone. Remember, the designated bank, acting as an account trustee, has the responsibility of overseeing the escrow account and ensuring that it is being used for the right reasons. If the developer wants to withdraw funds from the escrow account, he needs to submit a progress certificate. The account trustee then tallies all funds received from buyers and financers with the payments made to the developer, contractors, and consultants. Transacting through an escrow account ensures that the developer uses the funds for the construction and completion of your project. Also, your next instalment is due only after the developer completes the phase as promised. This helps off-plan property buyers feel comfortable and not at the mercy of fate. While off-plan properties are usually cheaper than the completed units, buyers have no control over the property until they receive it and hence, earn no profits from the property. While this is offset by the cheaper price of off-plan properties, a delay in the completion of the project could cause the entire financial plan to go haywire. With Escrow Accounts, off-plan property investors can be assured of a better-controlled approach to construction and a faster completion of the project. The success of the Escrow Account Law is evident in the growth of the real estate market of Dubai in the last decade. If you are looking to invest in an off-plan property in Dubai, ensure that you spend some time understanding the functioning of escrow accounts – they are for your protection. Good Luck! Real Estate vs Mutual Funds – Which Is A Better Investment Option? Smart Crowd completes funding for Marina Quays holiday home! Is Dividend Investing A Good Choice? Let’s Find Out! Dubai Expo 2020 – The Game Changer For Dubai’s Economy? Smart Crowd Limited (Smart Crowd) is regulated by the DFSA. Smart Crowd’s DFSA Licence is a restricted “Innovation Testing Licence” and it is restricted under the DFSA Licence to testing its platform. Due to the limited nature of its Licence, normal Client protections may not apply and Clients may have limited rights if they suffer loss as a result of taking part in testing. RISK WARNING: Investments in property and unlisted shares carry a risk.Your capital may be at risk and you may not receive the anticipated returns. This is not investment advice. These estimates are based on past performance and current market condition which cannot be regarded as an accurate indicator of future results. You should do your own due diligence or consult with an independent third party advisor. Please review the full set of risk disclosure. © 2019 Smart Crowd | All rights reserved.